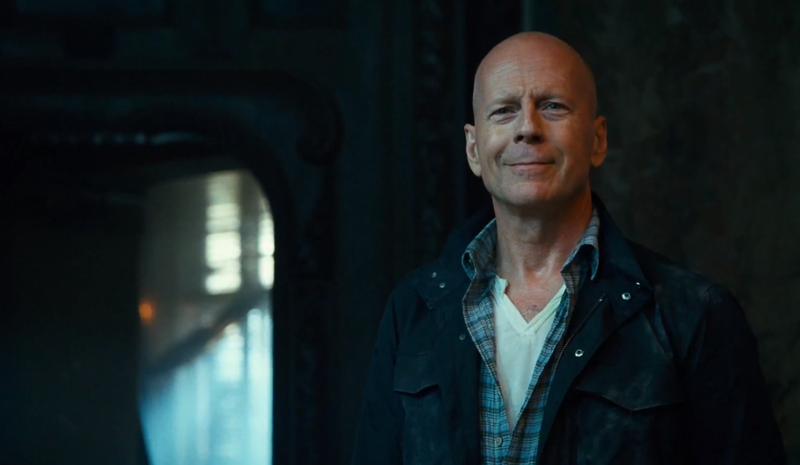 The new trailer for Die Hard 5 “A Good Day to Die Hard” has been released, Bruce Willis is back playing John McClane and this time he is taking on local forces in Russia with his son! This entry was posted in Article, Trailers, Video and tagged A Good Day to Die Hard, Bruce Willis, Die Hard, Die Hard 5, Movie, Movie Trailers, Trailers. Bookmark the permalink.